BOGALUSA, LA (WAFB) - A Bogalusa woman is facing charges after allegedly financially exploiting an elderly relative. 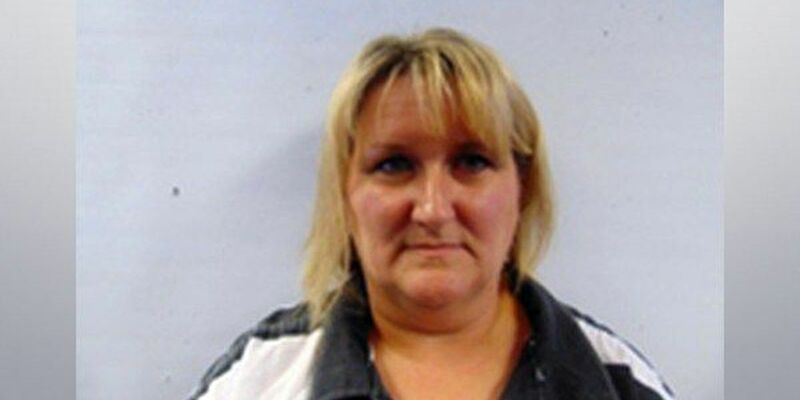 Angie Stewart, 42, was arrested Monday, October 23 and booked into the Washington Parish Jail. She is charged with financial exploitation of an elderly relative. Her bond has been set at $100,00. Officials with the Washington Parish Sheriff's Office say back in January, they learned of Stewart's activities and started an investigation. A detective spent several months sorting through fraudulent misappropriation of funds that had reportedly been going on for several years. Stewart was granted power of attorney over her relative's finances to make the estate would be used only for the care of this elderly relative. Instead, officials say the money was used to benefit Stewart, causing the elderly relative to endure financial hardship, and almost lose her home. Stewart's power of attorney was revoked earlier this year. "There is no way that I can fully comprehend an evil deed such as this. Words cannot adequately express the disgust I feel. Detective Rice spent many, many long hours on this case and did an exceptional job unraveling the complicated web of fraud and abuse which has gone on for the past several years. Finally, Stewart is being brought to justice and the matter is now in the hands of the criminal justice system to determine her fate. Thank you, Detective Rice, for your exceptional work," said Sheriff Randy Seal. If convicted, Stewart faces a fine of up to $10,000, a possible prison sentence of up to 10 years, or both.